. Published on 15/05/2018 . Feeding your plants is super important particularly if you want healthy plants that hold their blooms for longer. One of the questions we often get asked is whether to use liquid or dry fertiliser to feed your plants. Well, we have the answer or should we say Michael Palmer @mikethegardener on the free GardenTags app has. 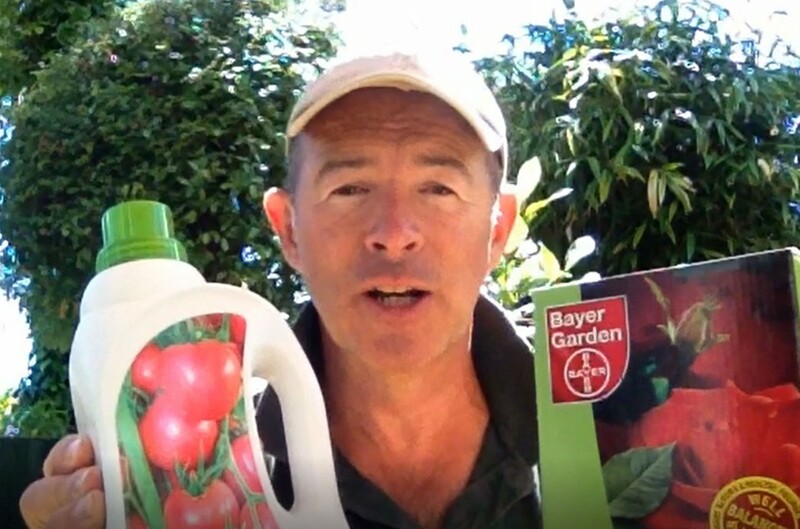 In this ‘How to garden‘ video Michael tells us the difference between liquid and dry fertiliser and lets us know when is best to apply them. He really is helping demystify gardening for us. Thanks Mike! If you have a burning gardening question around the use of feeds and fertilisers it’s really simple to get an answer. Simply download the app and post a picture of the plant you’d like to feed and hashtag it #advice. This will mean that one of our 100,000 gardeners will be sure to have the answer for you. Did you know that you can also get plant ID on the app too. Just publish a photo and hashtag it #PlantID and someone will jump on to tell you what it is.